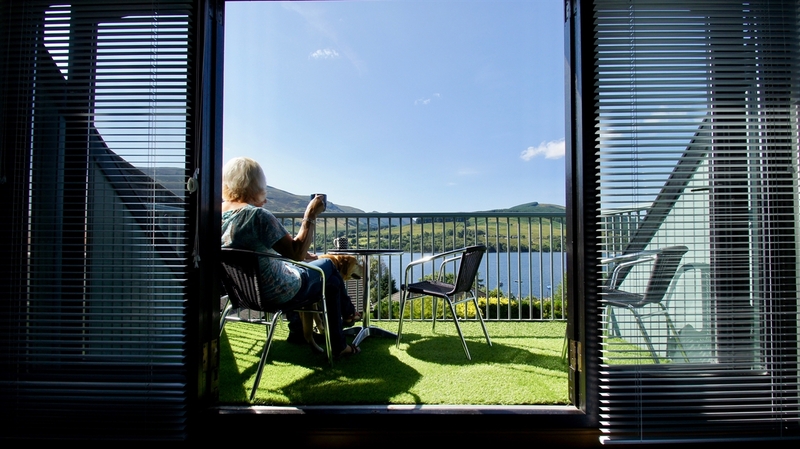 Burnside is sat in an elevated position overlooking Loch Earn with a balcony and viewing platform for those lazy summer evenings. 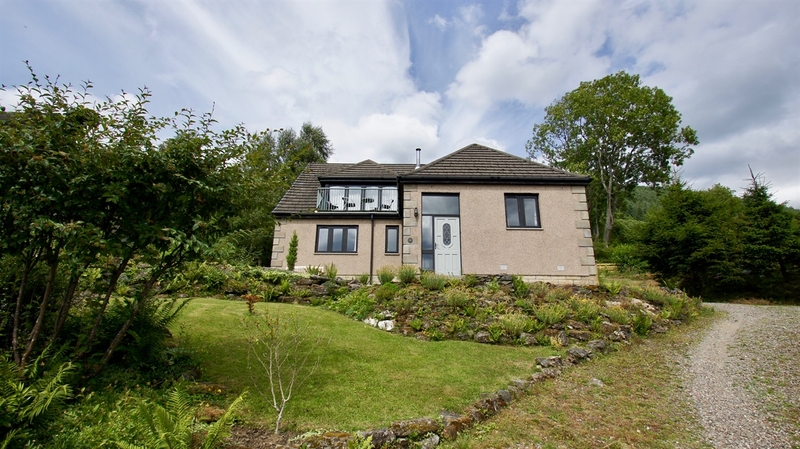 Sleeping 8 with 4 bedrooms on the ground floor and an open plan lounge, kitchen and dining on the upper floor. 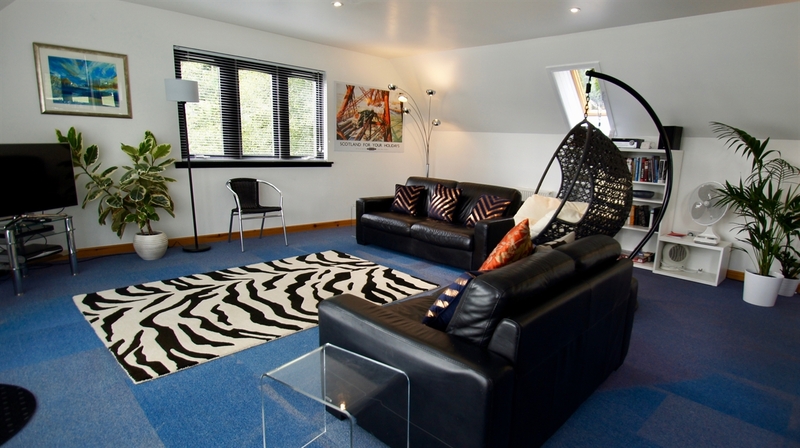 Burnside is a modern holiday home at the heart of the Loch Lomond and Trossachs National Park. 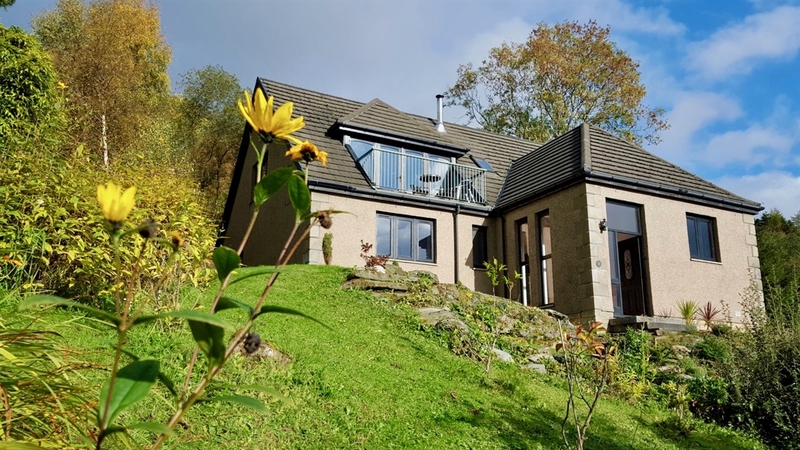 With four bedrooms, a family and en-suite bathroom, toilet, and utility room downstairs, and upstairs a modern open-plan living area with kitchen, dining table, and lounge, with a balcony where you have spectacular views of Loch Earn towards Edinample Castle and Glen Ample. 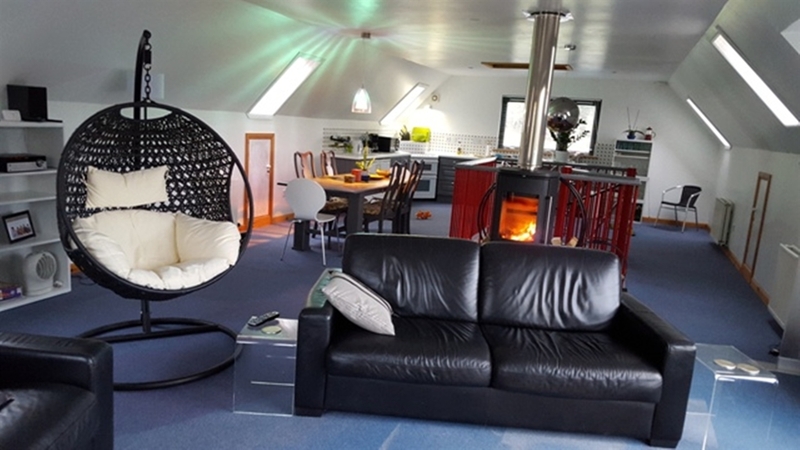 There is also a raised viewing platform to the rear of the house, with seating, perfect for relaxing during long summer evenings, where you can enjoy the clear mountain burn running alongside. (No pools). ​Access to the property is via the front door up a flight of steps. The entrance hall leads into a hallway with modern spiral staircase leading to the upper floor. 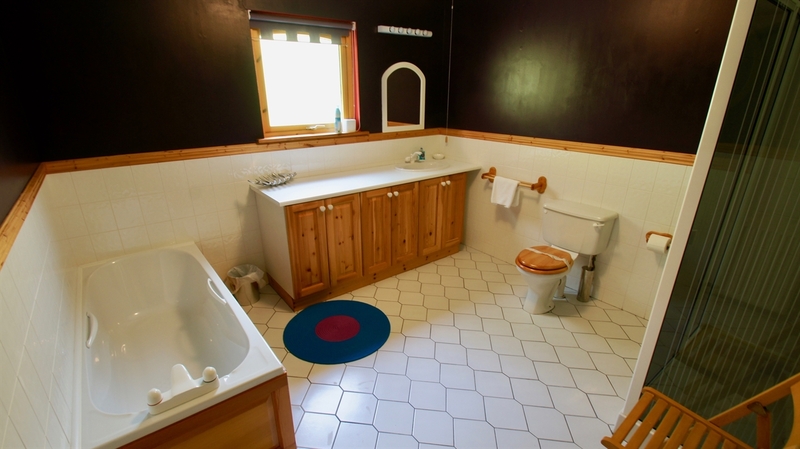 On the ground floor there is a family bathroom with bath, shower and toilet, and a separate toilet room. 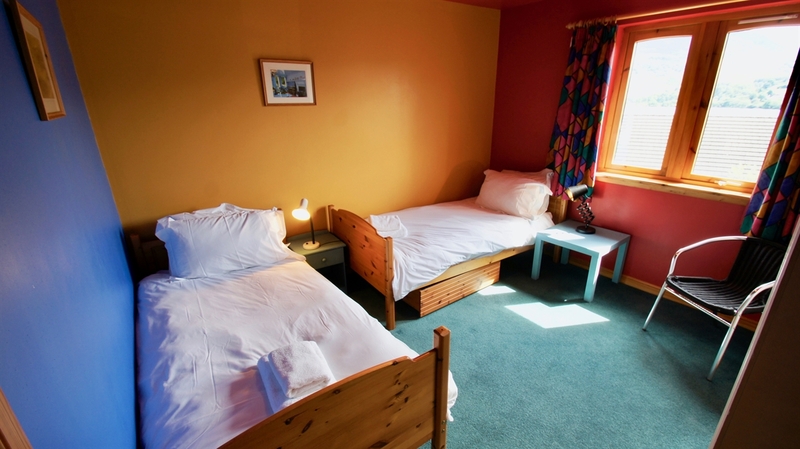 There are three double bedrooms (one of which has its own en-suite shower and toilet) and a twin room. 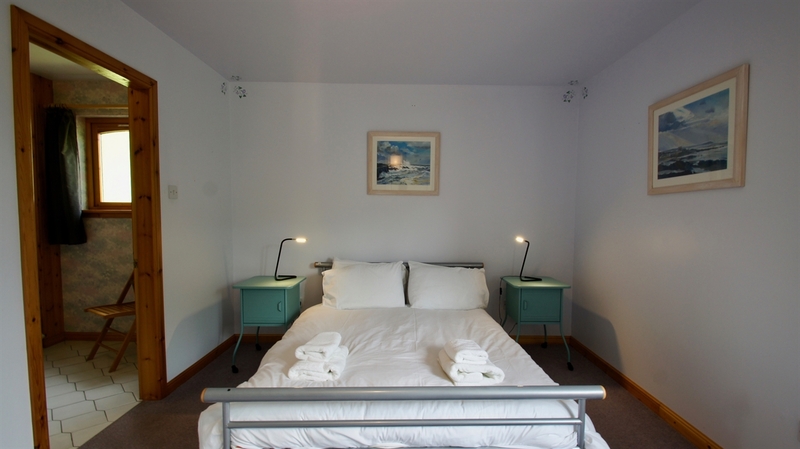 Downstairs you can also find a utility room with washing and drying machines, and a drying room perfect for wet clothes after a long walk. 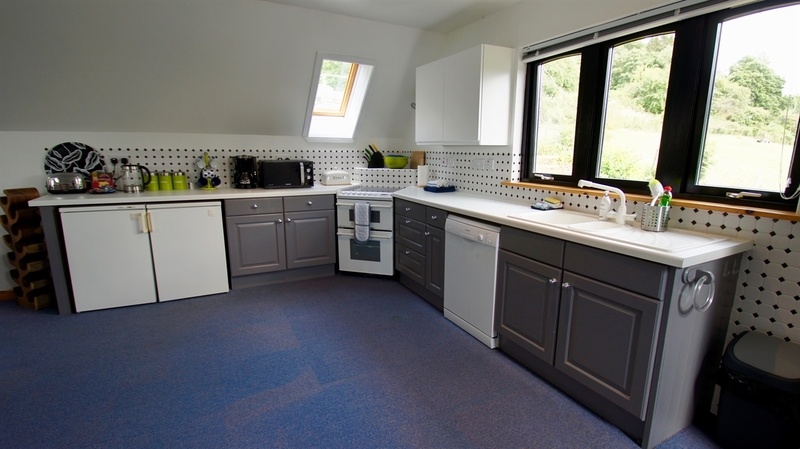 Upstairs is an open-plan living area where you will find a fully-equipped kitchen and a dining table plus seating . 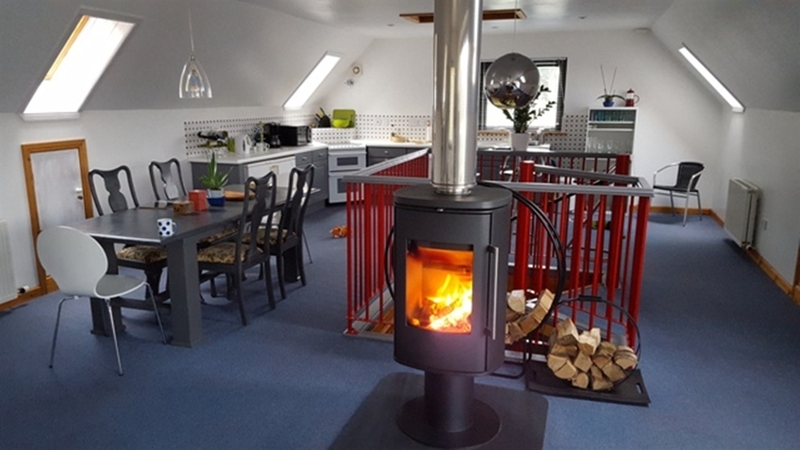 Centrally located on the upper floor is a log-burner, the lounge area with leather sofa seating and a flat-screen television with the sky sports available. 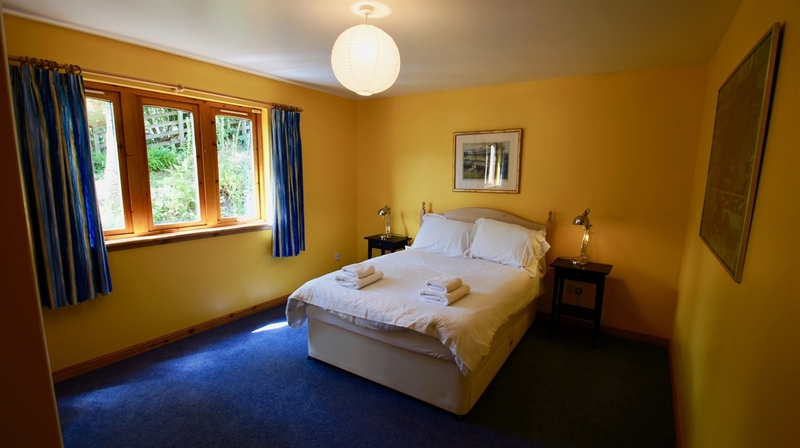 From the lounge you can access the balcony and enjoy the fantastic views in front of you over Loch Earn towards Glen Ample. 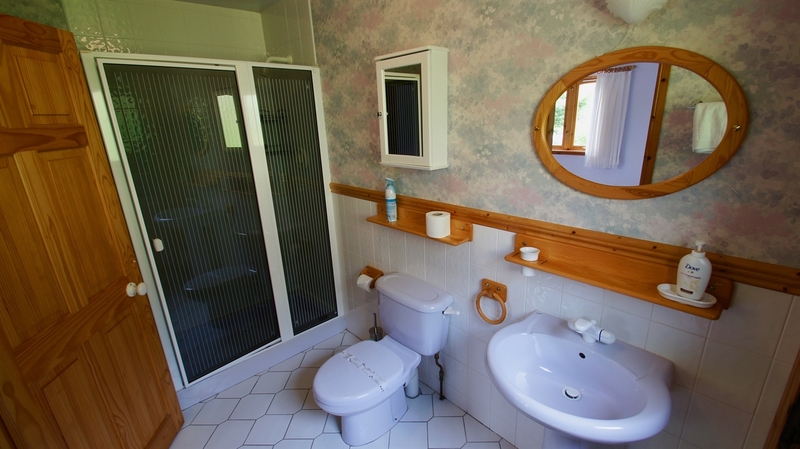 The house is centrally heated, linen and towels are provided. A short walk away there are two restaurants/bars and a village shop. 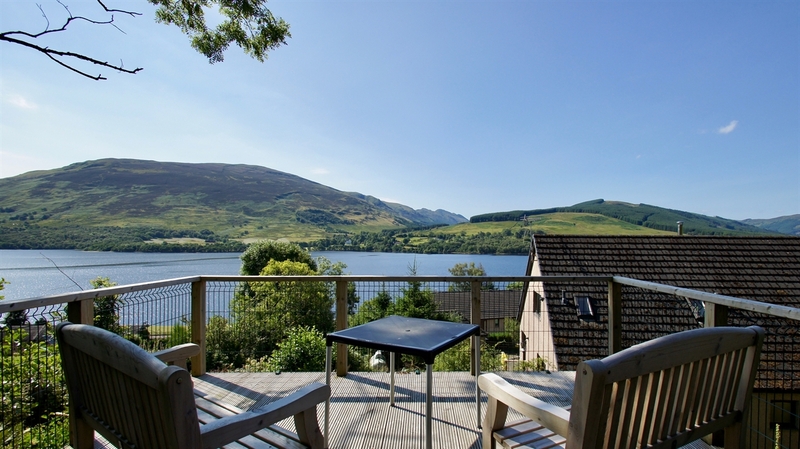 ​During the summer months Loch Earn is popular with water-sport enthusiasts, fishermen, walkers, cyclists and climbers. This is a good central base for enjoying the historic cities of Stirling, Perth, Edinburgh and Glasgow. 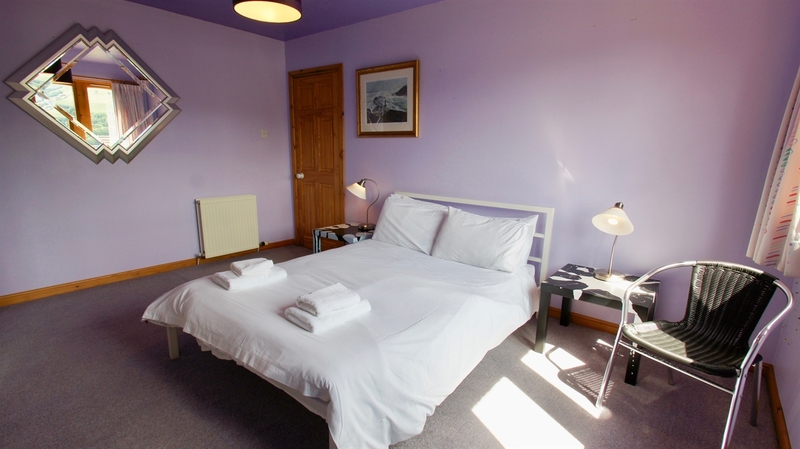 In the winter months you are a 40 minute drive from the Ski resort at Glencoe.